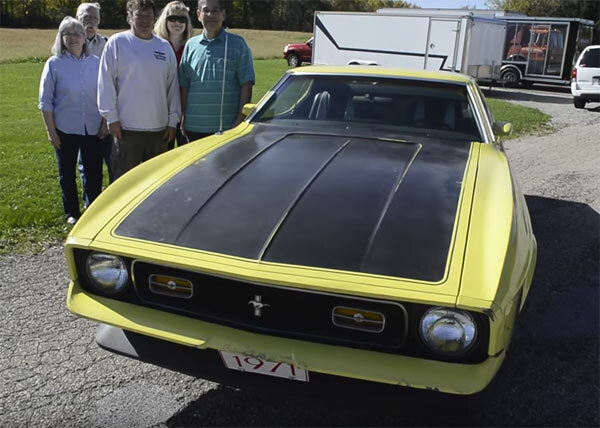 Finding an original muscle/pony car is one thing, finding a prototype version is as rare as gets. This is a 1971 Boss 302 which is the only one built for a special programme which was dropped in 1970. Vin number 100053 this is the car they never built in 1971. The video goes through the story of how this car was acquired and why it is so special and rare today. ← Previous Story Can An Electric Car Be a Muscle Car? Next Story → SEMA 2017 – Hellcat Powered Prius?!! ?